Studies show that gifts that provide an experience provide greater satisfaction. 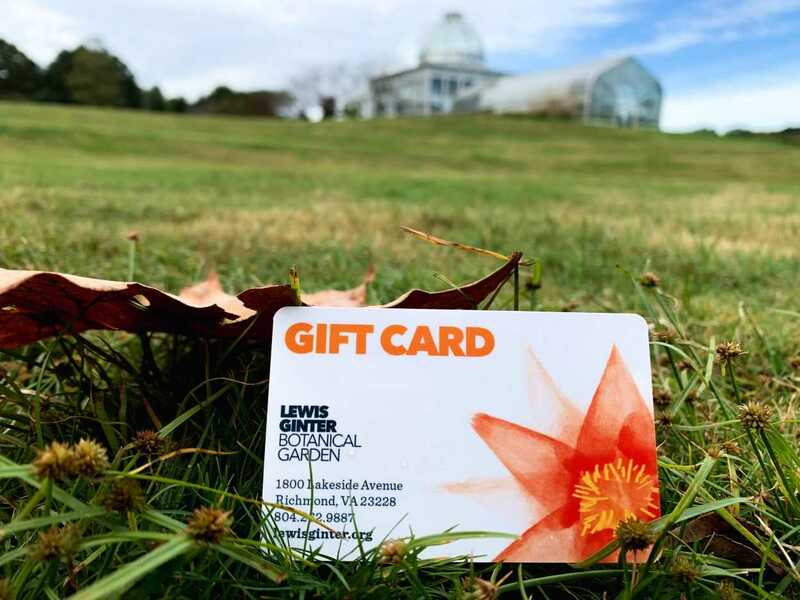 See the Top 3 experiential gifts from Lewis Ginter Botanical Garden! Its been a long Monday, but we have the Crab Cure! The old saying asks If walls could talk, what would they say? At one restaurant in Springfield that has been operating since 1884, the answer is a whole lot.